It's important to us to bring in as many oddball products as we can. Odd alone, of course, is not enough. 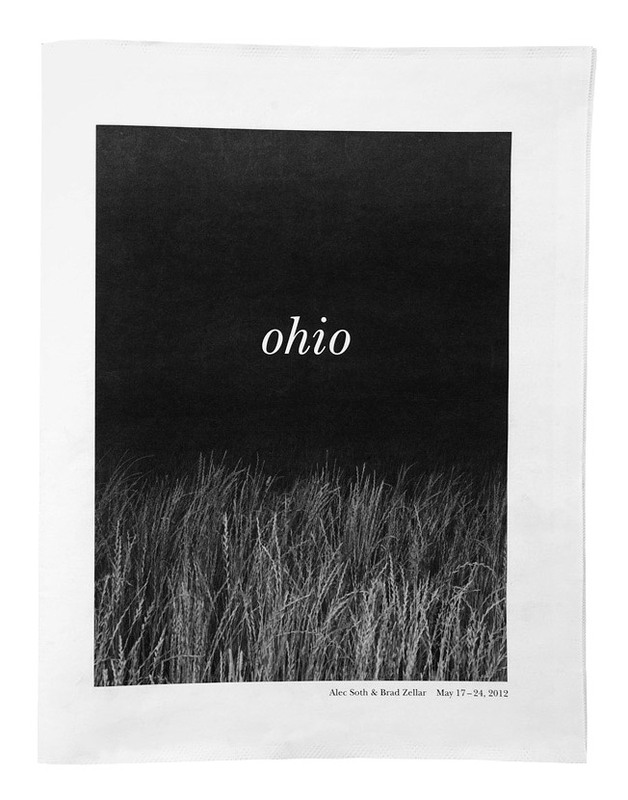 So we're very happy to say that we have, in stock, copies of Alec Soth and Brad Zellar's latest project "Ohio." 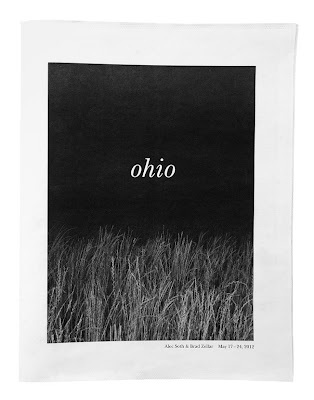 Odd and high-quality. To say these local boys are doing well is quite the understatement. The price is $18. We also have 2nd edition copies of their book "House of Coates". Can't wait to see what comes next from this duo.